Providing quality steel fabrication, machining & engineering solutions. We invite you to discover the quality craftsmanship of Circa Industrial. Production or one off manufacture is undertaken by a skilled and disciplined staff, to New Zealand and Australian standards. Services offered range from general fabrication, Shutdown & Maintenance work, Machine Shop, Line boring, Fitting, Foundry, shutdown solutions to foundry castings for customers New Zealand wide. 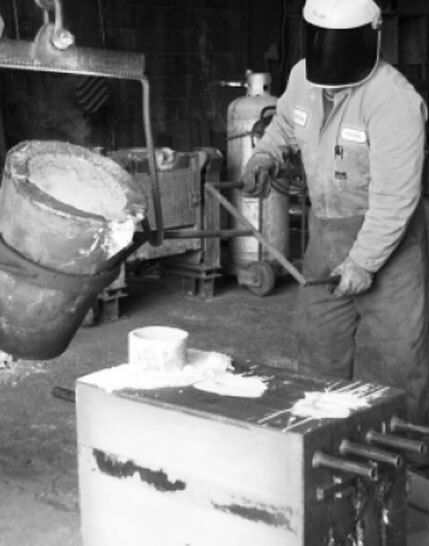 We operate the only foundry in Northland. If you require castings, either one off, or production runs, then talk to Circa Industrial.